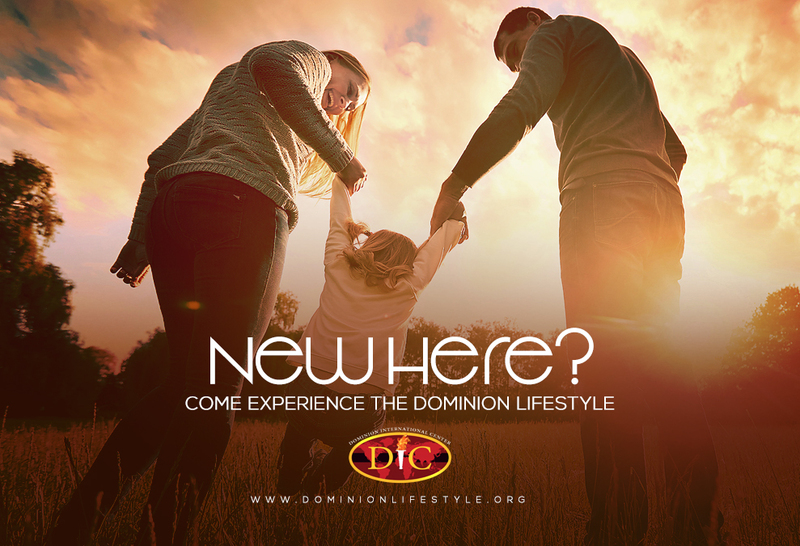 At Dominion International Center, we welcome you to join us as often as you’d like for a life-changing ministry and a wonderful time in the Lord. As the world consistently changes, our standards of demonstrating God’s love remains. While we don’t make any claims to be perfect, we are regularly discovering truths that are changing us individually and enriching our lives as a church community. We urge you to come just as you are with an open heart and a clear mind. Our arms are opened to help you and not harm you. We understand that life presents its scheme of challenges, however, we also understand the power that lies in knowing our Lord and Savior Jesus Christ. We welcome you on a journey to experience God’s love and join our family of devoted believers in our quest to spread the gospel while growing our personal relationships with God. Our mission is to exalt the God of the whole earth through a multiracial church where people from every nation worship Him in Spirit and in truth while walking in the reality of the fullness of God’s divine power and purpose for their lives. Presently, six continents are represented in DIC with three locations in North America and God has only just begun. We take the covenant of partnership very seriously and we wholeheartedly cherish this divine connection God has given us with our partners. We are in the business of genuinely loving people, that is why we do not think of our partners as just names and numbers in a database, our partners are family. As a partner, every soul that is saved and every life that is changed through this ministry will be credited to your ‘heavenly bank account’. Let us impart the lives of millions by saturating the world with the life-changing Gospel of Jesus Christ and you will share in the blessings and eternal rewards. We Love you!